Interested in the Adapt N tool? Check out the videos, PDFs, and manual below. 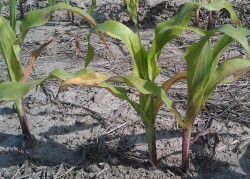 2014 Adapt-N Training Webinar: Nitrogen Concerns and Challenges - Why Adapt-N?